What are Plyometrics and Why Should You Do Them? In the simplest definition, plyometrics refers to jump training. 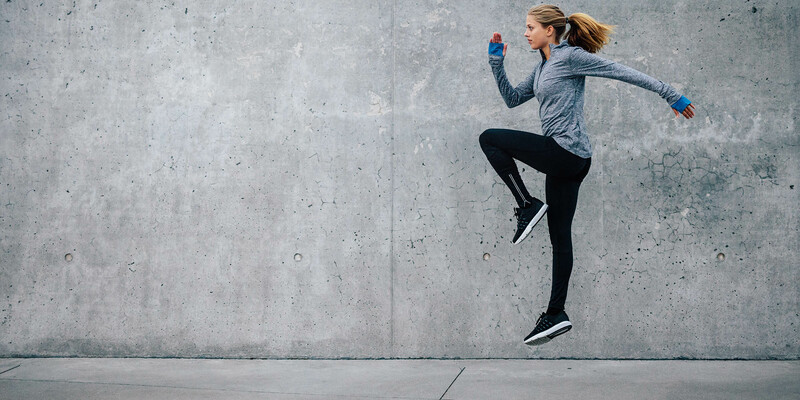 A key component of many sports, such as basketball, soccer, and tennis, plyometric training can enhance athleticism, strengthen the most powerful muscles in your body, and more. Here’s a breakdown of the benefits of plyometric exercises, and how to safely add them to your workout routine. Not only that, the impact your body absorbs from landing has benefits for your bones, spurring them to become denser. And if you’re an athlete, plyometrics can improve your agility and explosiveness when it comes to fast-response moves, such as sprinting, quickly changing direction on the field or court, and, of course, jumping (say, to rebound in basketball). If you’re new to plyometrics, as with anything you should start small. This is especially important for plyometric exercises because correct form is so crucial, as you need to both lift your body off the ground and control the landing. This dual-action makes plyo exercises more difficult and complex than most exercises. If you have a movement dysfunction, it will be magnified when the speed and power of a jump is applied to it. Thieme suggests incorporating plyometric training into your workout plan by adding a plyo element to exercises with which you’re already familiar. “So you might do the jump squat instead of a conventional squat, or the split jump to compliment a conventional lunge,” he says. When learning a new plyometric move, you can first perform it without the jump to get a handle on the form, strength, and stability that is required to do it correctly. Once you have all of that, you can then add the jumping movement. 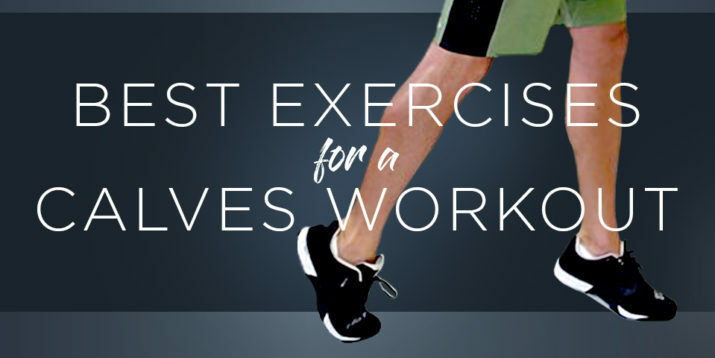 Another way to start small is to choose lower-impact plyo exercises, such as jumping jacks, jumping rope, skaters (hopping side to side from one foot to the other), and even some martial arts or boxing activities that involve punching and kicking. And don’t ignore the upper body: plyo pushups (where you “jump” your hands up on the press, either off the floor, an incline surface, or even the wall) and medicine ball throws are great for building explosive power above the waist. Just always be aware of your form. 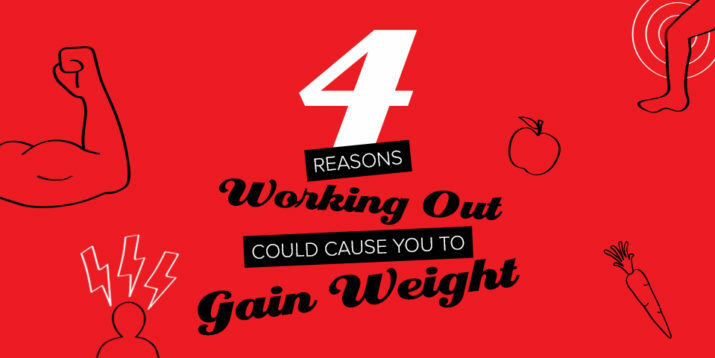 When you become tired, form tends to suffer, and risk of injury increases. Is there anyone who shouldn’t do plyometric exercises? Although many people think of plyometric exercises as a lower-body workout, they can target your upper body as well. Here’s a representative sample of plyometric exercises that effectively work many of the body’s large muscles. To absorb some of the impact of these plyo moves, consider using a plyometrics mat. Stand tall with your arms by your sides and your left foot on a bench so that your hip, knee, and ankle are all bent 90 degrees. Keeping your chest up, shoulders back, and core braced, drive through your left foot while swinging your arms up and pushing your body up with enough force for the left foot to leave the bench. Switch feet in the air, landing with your right foot on the bench, and your left foot on the floor. Continue alternating legs with each rep. Assume a plank position with your feet together (or separated slightly), your body straight from head to heels, and your hands in line with (but slightly wider than) your shoulders. Squeeze your glutes and brace your core to lock your body into position. Keeping your elbows tucked against your ribs, lower your torso until your chest is within a few inches of the floor. Pause, and then push up with enough force for your hands to leave the ground. Land softly, and transition immediately into your next rep.
Start with your right leg slightly bent and your left foot tucked behind it. Push off your right leg to move your body to the left, landing on your left leg, and tucking your right leg behind it. Continue the lateral jumps, landing softly and with bent knees each time. Assume a plank position with your hands in line with (but slightly wider than) your shoulders, and your feet wider than hip distance. Squeeze your glutes and brace your core to keep your body in a straight line. Keeping your hands on the ground, jump your feet in to come under your hips, keeping the feet shoulder width apart. Then, jump back to the starting position. Stand on your right leg, with your left leg lifted straight out in front of your body. Moving to the left, jump to your left leg, lifting your right leg straight out in front of your body. Switch once more to your right leg, and then once more to your left leg. Then reverse the direction jumping to your right, still alternating legs.